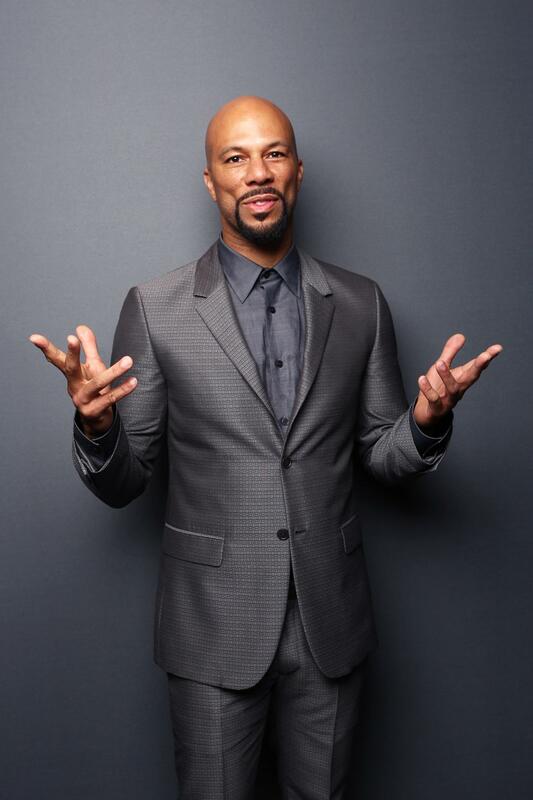 2015 has been a major year for everyone's favorite rap-tivist and 2015 #EssenceFest performer, Common. Oscar wins aside, he has always been a man who stands for his rights and the rights of the community. While we totally love him for his mind, the fact that he looks great is also a plus. 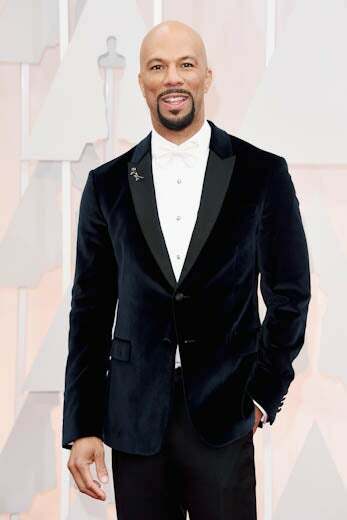 Whether he's attending a nationally televised award show or doing press, Common's suit game is on a whole other level. We decided to gather a few moments to remind you why he is the perfect #ManCrushMonday pick. 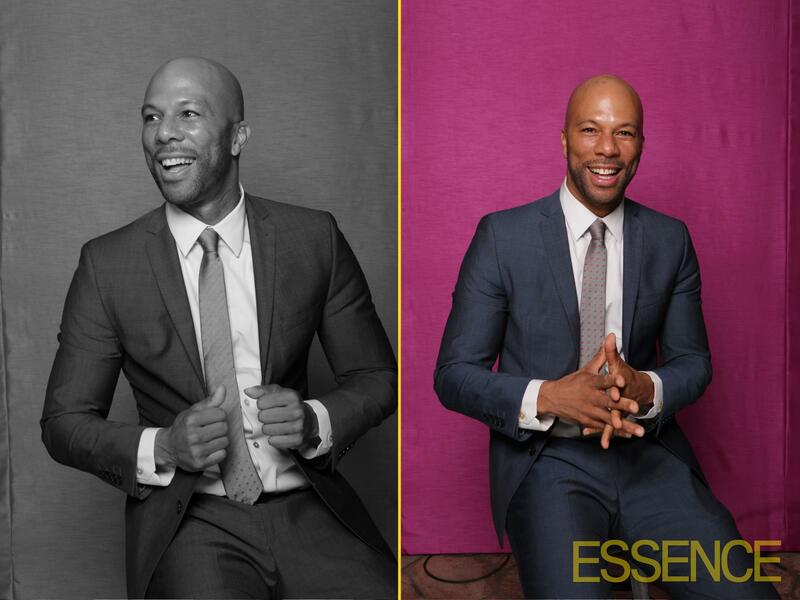 Common poses for a portrait at the 2015 ESSENCE Black Women In Hollywood event at the Beverly Wilshire Four Seasons Hotel in Beverly Hills. 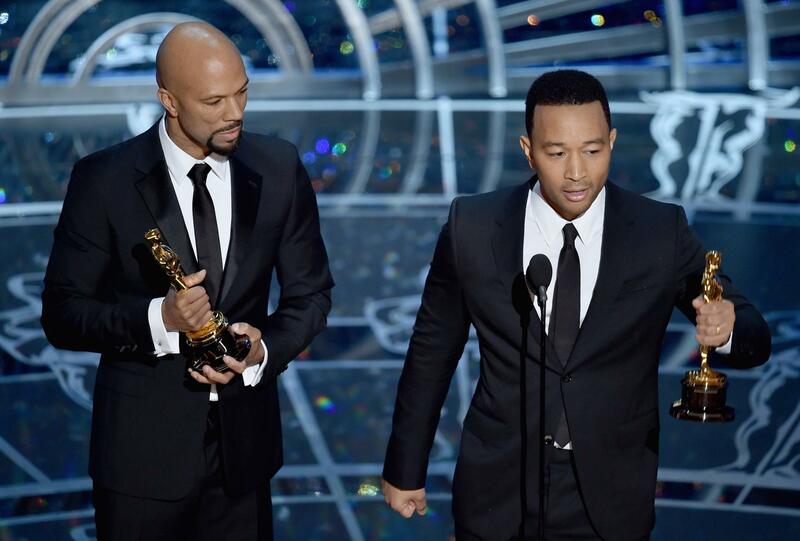 Common looked flawless before and after he won his "Best Song" Oscar trophy. Cheers to this bald, beautiful and talented brother who continues to climb to new career heights year-after-year. 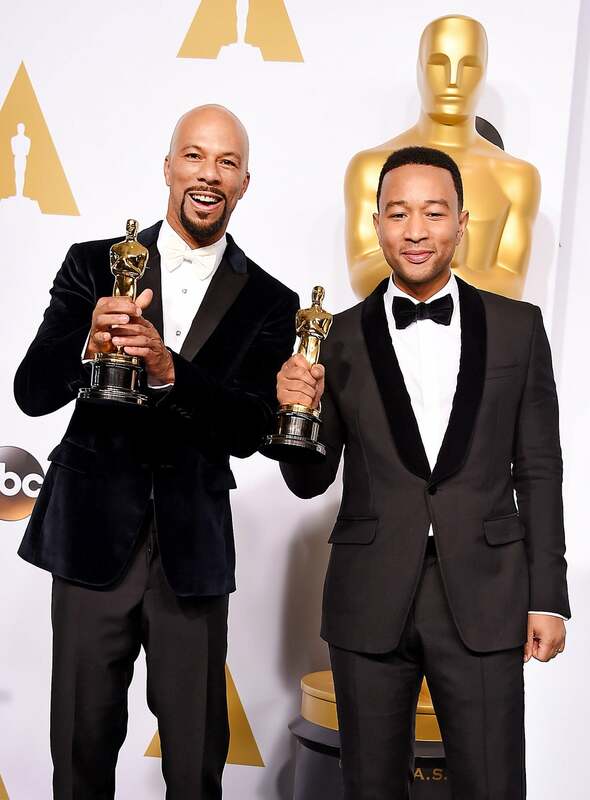 Recording artists Common and John Legend pose in the press room during the 87th Annual Academy Awards at Loews Hollywood Hotel in Hollywood, California. 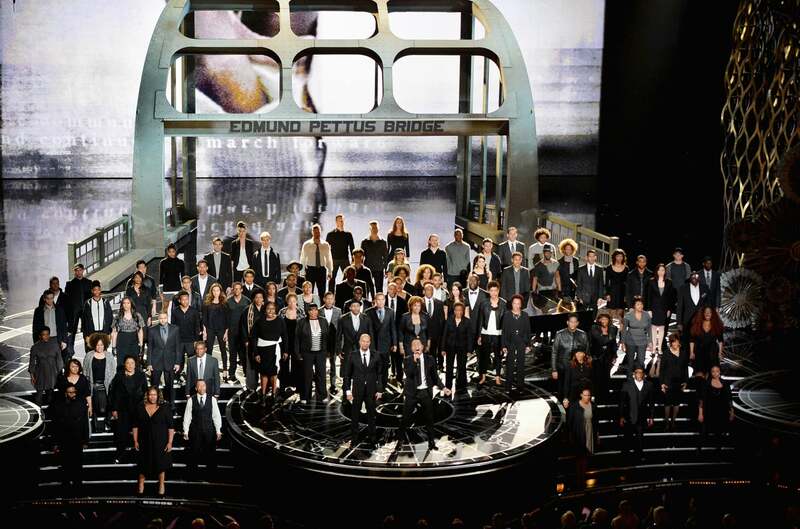 Common & John Legend perform 'Glory' from 'Selma' onstage during the 87th Annual Academy Awards at Dolby Theatre in Hollywood, California. Following his 2015 Grammy win for "Glory," Common is set to perform at the 2015 ESSENCE Festival. Common arrives at the 2015 Film Independent Spirit Awards in Santa Monica, California. 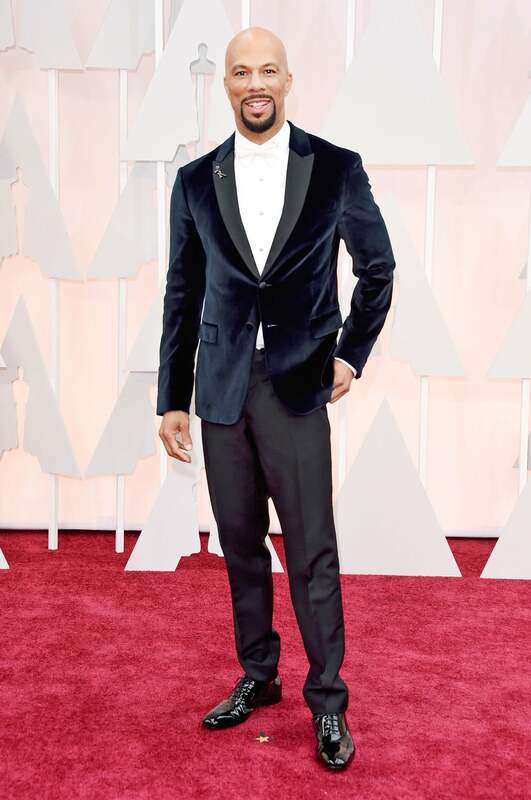 Actor Common attends the 87th Annual Academy Awards at Hollywood & Highland Center in Hollywood, California. One thing our readers have in “common” is a mutual adoration for this bachelor. 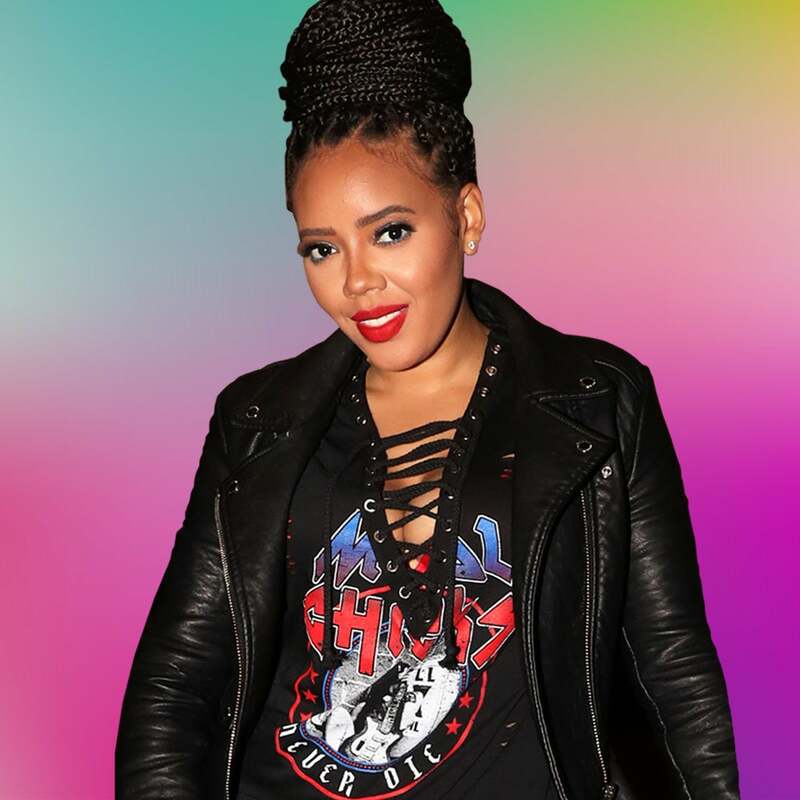 We’ve watched the conscious rapper evolve from a cutie pie with crazy skills on the mic into a globetrotting gentleman with a remarkable onscreen presence and undeniable swagger. 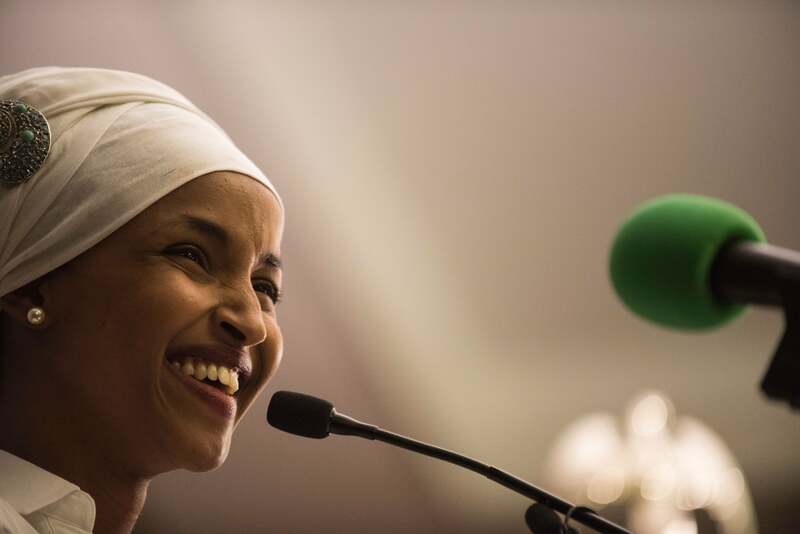 Common, you “Used to Love Her,” but that's okay, we’ll always love you just the same.